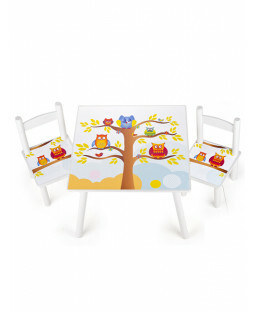 Price Right Home have a fantastic selection of cool and colourful children’s seating. Comfy sofas and chairs make a cosy addition to your child’s bedroom. 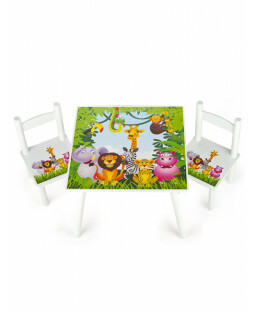 Creative kids love our desk and stool sets – ideal for reading, writing and drawing. And our 110% Price Beat Promise is enough to make anyone sit up and take notice. Cute and colourful chairs and sofas make a great addition to a kid’s bedroom. Flip-out sofas are fully inflatable for guaranteed comfort, and can be folded out to make a bed – perfect for sleepovers with their friends. 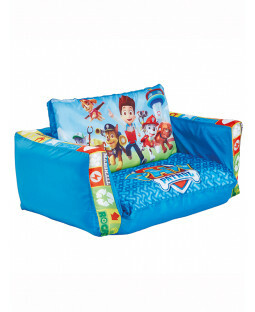 Bring your little one’s puppy pals to life with the Paw Patrol Flip-Out Sofa. 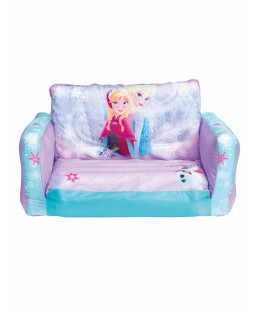 Disney Frozen sofas feature their favourite frosty friends Elsa, Anna and Olaf. 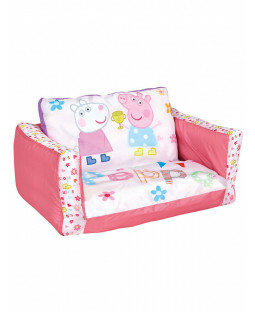 Other sofa designs include Spiderman sofas, Peppa Pig sofas and Disney Cars sofas. 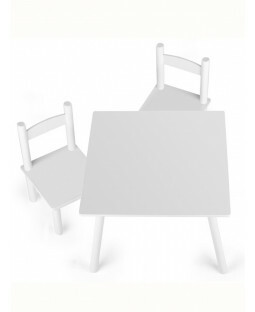 Spark their creativity with Leomark desk and chair sets. 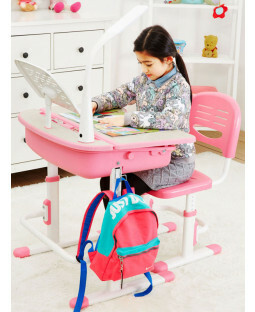 Desks tilt for comfortable writing, and open to provide storage for all their stationery. 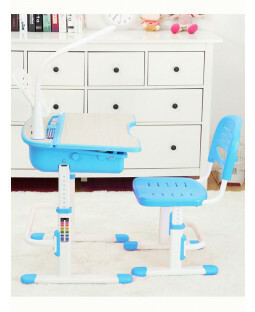 Leomark desks have a built-in flexible light to help with reading tasks, and are available in blue or pink. 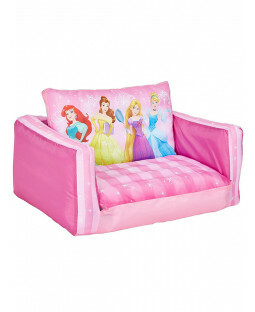 We’ve got seating for every child’s bedroom, like Disney Cars inflatable chairs for hanging out, plus Disney Doodle Desks with Frozen and Princess designs. 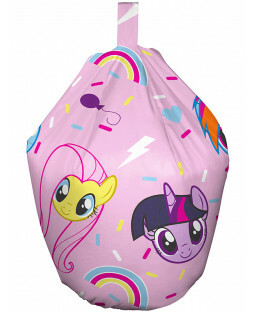 And with free delivery on all UK orders, you sit back while we bring your kid’s bedroom furniture at no extra cost.